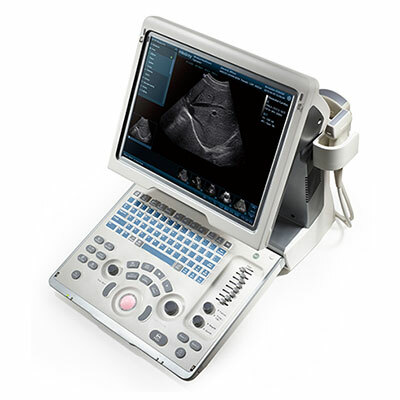 The DP-50 has been designed following a careful study of the changing needs of clinical practices. 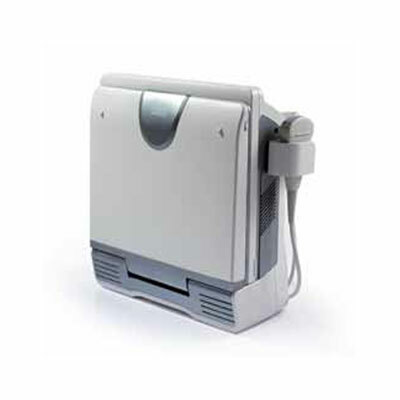 A smart new shape, enhanced mobility and more convenient operation make it a system that is well-suited for clinical settings. 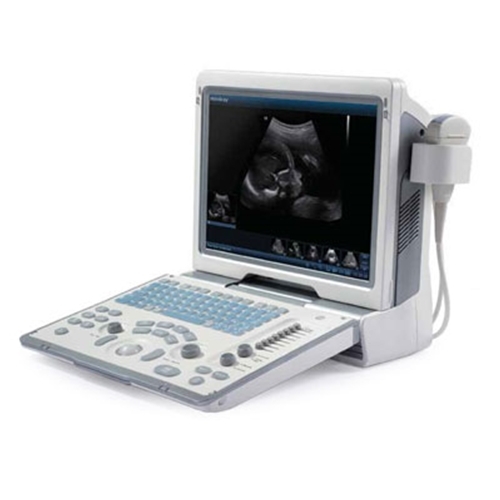 Soma Technology, Inc offers a wide range of Ultrasounds. 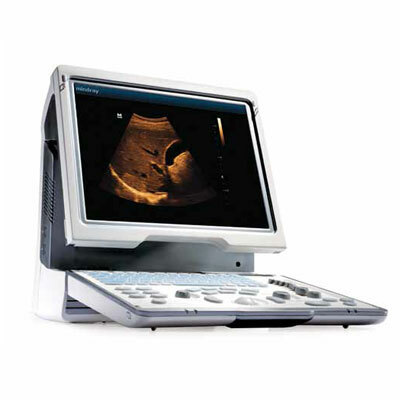 If you have any questions about any of our Ultrasounds, or need a quick quote, call 1-800-GET-SOMA and one of our knowledgeable sales representatives will help you.